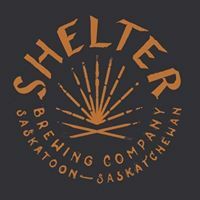 Shelter Brewing is an extension of ourselves and the things we enjoy most; good people, a thriving and thoughtful community, collaboration, and delicious well crafted brews. but we are always looking to experiment with new styles and ingredients. We hope our taproom will win you over, whether you are looking for a space to gather and enjoy a few brews or just a quick growler fill. 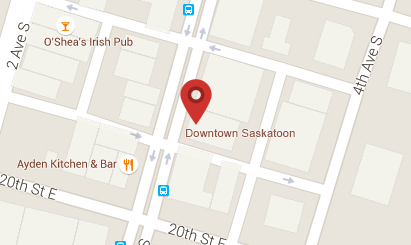 We have big plans for this space and hope that it will serve as a rad little community hub in the heart of our city.